“Ring” in the New Year with the Moto X Smartphone! Christmas is over and most of us are excited and looking forward to 2015. With the new year comes new beginnings and fresh starts and this year I will be “ringing” in the New Year with a new phone! I have been doing some research on the Internet and looking at my options and the Motorola Moto X Smartphone has caught my attention. The Moto X is a fully customizable smartphone and can be designed to reflect your personal style. 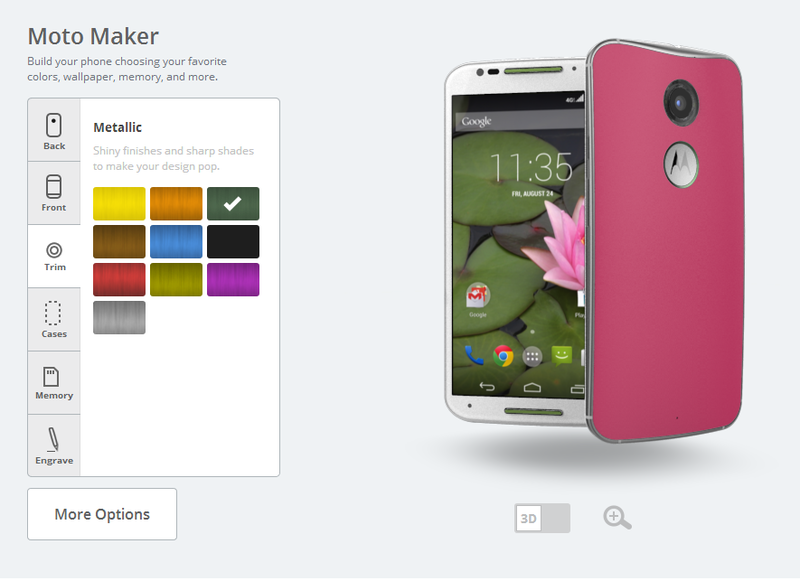 At MotoMaker.com, you will be able to create a phone that showcases both your personality and your style. 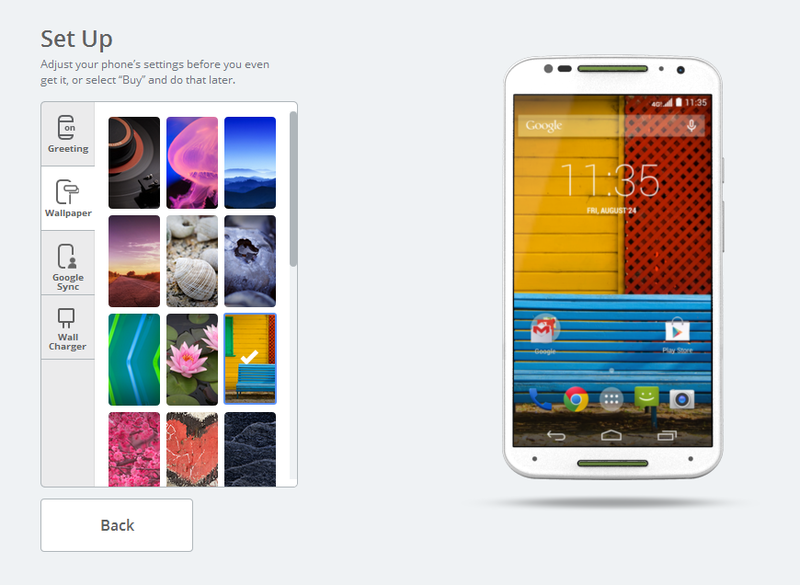 There you will find an online studio where you literally have thousands of options to make Moto X unique to you. You are in charge and you make the decisions on such details as colors, leather (leather backs are available in Black, Cognac, Navy and Natural) or wood, accents, memory storage and wallpapers. You can even add a name or a short message that is laser engraved on the back. This is a great feature if you are gifting the phone to someone special. Think of the possibilities of sweet messages you could engrave and your loved one would see it throughout their day as they use their phone. Here is a design I made using the Moto Make that I am thinking about selecting. I chose a pink back with a white front and a metallic green trim. I thought this wallpaper went well with my color choices but there are many others to choose from. Other awesome wallpaper designs you can choose from. 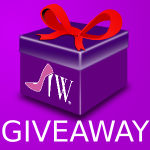 I am thinking about engraving the name of my website on my phone since I will use this mostly for my business. Above you will see their Football Leather, Black Leather and Bamboo covers. The customizable design is amazing but we all know that we have to really love the features on our phones too. The new Moto X elevates the standards in design with a perfectly-sized 5.2-inch HD display and a curved frame that fits comfortably into your hand. Moto X responds to your voice without you having to touch it and it allows you to work with favorite apps like Facebook, Twitter, Google Play Music and Pandora. You just have to say: “OK Google Now” and give it a command. You can set an alarm, get directions, or find out the weather. All you need to do is a little training in a quiet room and your Moto X will learn to recognize your voice, even when everyone’s talking at once. For many of us, our phone camera is the only camera we own. We need it to take amazing pictures. The Moto X camera makes sure you capture every can’t-miss moment at all of your parties and special family events. The Best Shot feature takes several photos before and after you snap the picture and identifies your superior shot. Did you take a grip of pictures on vacation? This camera will organize them into a highlight reel with options for music and special effects. How cool is that! The best part about this phone is that it is affordable. It is everything you want in a premium smartphone without the premium price. It is available for $99 with a two-year contract and $499 without a contract. Add $25 for the wood or leather backs. I still might play around a bit to make sure that I choose the design that is a good fit for me. That is what is so great about this online design studio. How about you? What design do you like? I like the color options on this. It looks like a nice phone. This looks cool. I want a custom phone. Looks like Moto is one up on iPhone this year. I agree. This is pretty cool and going to attract a lot of new customers. I don’t need a new phone for a while but this is so cool! I am loving the uniqueness it provides. Looks like a great phone. I like all the custom details available. I love anything that can be personalized or customized so this would be super cool to have! Maybe for my next phone! Those covers are really cool looking. The voice operation also sounds really good for this phone! That wood back is pretty neato. I love the camera on this phone. The style is very sleek too. I used to sell cell phones over 8 years ago at Radio shack and Motorola razor was all the rage I’m glad to see they Motorola is starting to come back around and this looks like a phone I may even want to up grade to. I love the camera as a blogger having a convenient way to take photos is necessary. I recently saw a commercial for this. I love the idea! Your own text and color. I really like the colors available. I have heard great things about this phone. I love the color selections they come it too! My mom has the Moto X. It would be a lot of fun to design your own phone! I have been looking for a new phone lately and this looks really awesome; this just might be what I am looking for! looks like a great phone. I love that you can customize the back like that, very neat! I love color options in a phone. Can’t beat that price either. This sounds like a great phone. 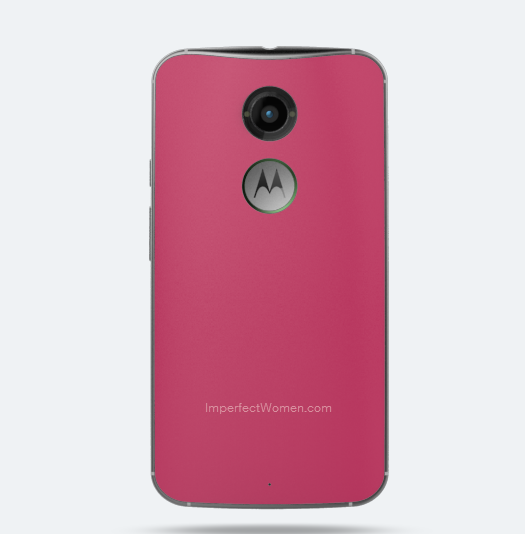 I love the idea of a customized phone, I really like the pink. As a blogger, I’ve come to rely on my smartphone (especially when I’m not at home). This sounds like a great product! Thanks for sharing. Years and years ago I had Motorola phones. They were my fave. When I got a Razr then went with Project (RED) one I was all about it. Then I moved to MI from OK and I could no longer use that service because it was regional and the phone was useless. I was so upset. I’ve since moved to iPhone since they came out so I have no idea what other smartphones are like. I was interested in this one because I love how it can be customized. I have been hearing a lot of great things about it. My dad’s looking to buy a new cell phone. I’ll share this information with him. It is cool that you can customize the design. I know my teens would love this! I have heard great things about these phones. Love all the color options, so many selection I would not know which one to pick! I love the customize option on this phone. So very cool. Sounds like a great phone. Love the colors to choose from. I love this concept. I would love to add a quote on my phone. This phone is absolutely too cool. I was playing with the site and I love all the available options! Wow, lots of options with this phone, I have had my Samsung for three years, I could use a phone with more options. The commercials look pretty cool. I absolutely love how much you can customize and personalize this phone! So much fun! I really like the look of the Bamboo cover! And, I think it’s a great idea to get it engraved especially if you are using your phone for business purposes…good advertising! One of the best thngs abouit today’s cell phones is the way we can customize them to fit our needs and personalities. I’ve been hearing a lot of really good things about this phone. Time to check it out a bit further! I love the bamboo one. It is so unique and I would love this for my phone! My friend has a Moto x and loves it. I think they color options are some of the coolest ever~ Right now my phone is plain old black and I would love to be able to have a color option. This would be great for the new year! I Wouldnt mind a non iphone..